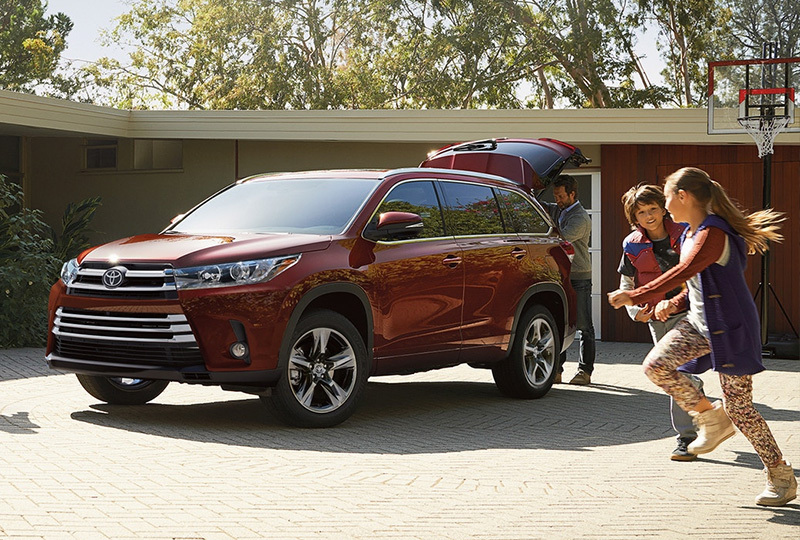 The 2018 Toyota Highlander from LaGrange Toyota in Georgia – serving Columbus, Peachtree City, and Newnan, GA, and Auburn and Opelika, AL – takes your family vacations to the next level. 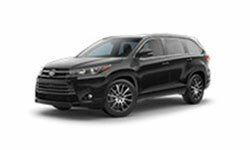 If you’re tired of unhappy travelers, you need this spacious SUV with entertainment options to satisfy everyone. 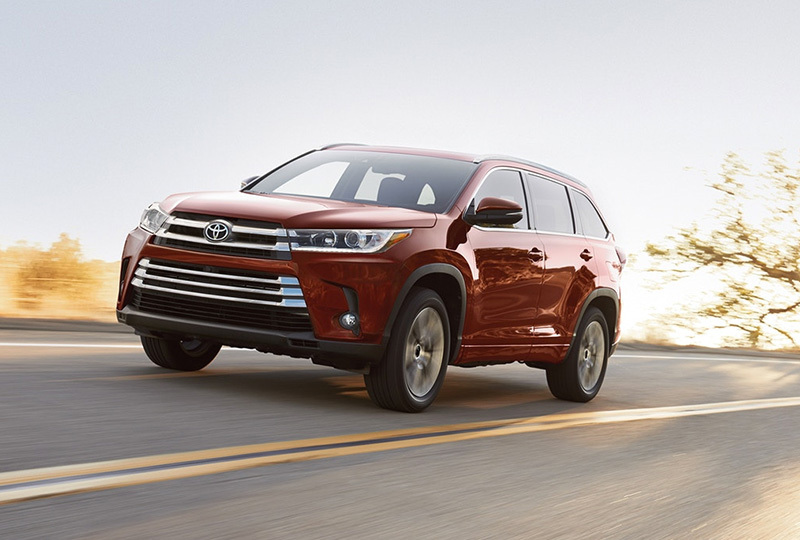 Fuel your drive with the available 3.5L V6 engine, and use the available all-wheel-drive system to make sure you always have complete control, even over rough terrain. Let the back-seat occupants pile in the cabin that has a reclining third row and plenty of room to stretch out. You can fit up to seven passengers, so when the kids want to bring their friends, you never have to deal with disappointed faces. 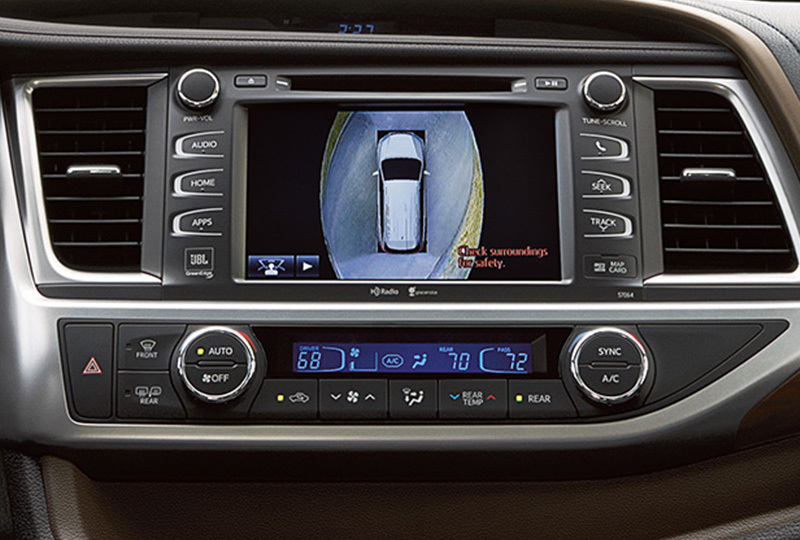 The available, rear-seat, Blue-ray Disc entertainment system keeps them fully entertained during the ride, and the available Driver’s Easy Speak microphone allows you to keep them posted on when you’ll arrive at your exciting vacation destination. 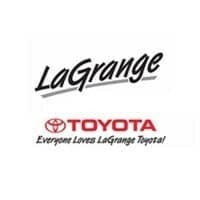 We have a great lineup of 2018 models so browse our inventory online today, and then call us at 866-726-1611 or visit us at 1221 Lafayette Parkway, LaGrange, GA 30241 to schedule your test drive. 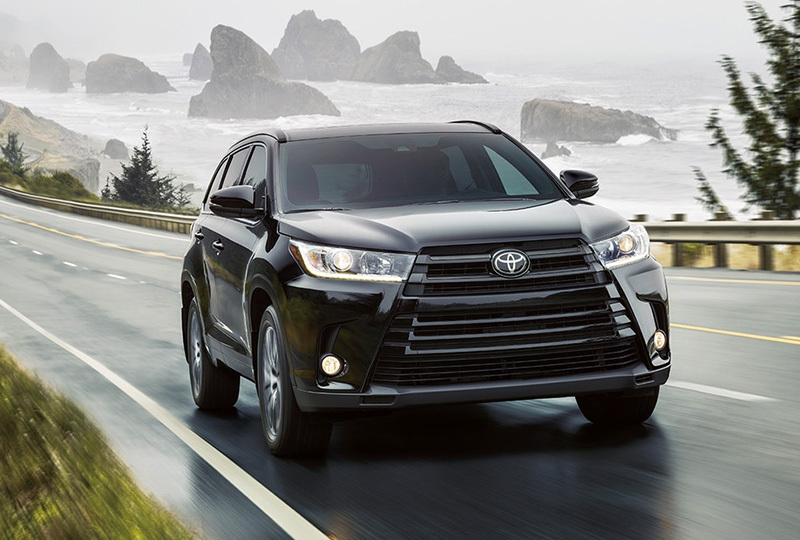 We can’t wait to send you home in the 2018 Toyota Highlander you’ve been dreaming of! MSRP excludes the Delivery, Processing, and Handling Fee of $895 for Cars (Yaris, Yaris iA, 86, Corolla, Corolla iM, Camry, Camry HV, Prius LB, Prius c, Prius v, Prius Prime, Mirai, Avalon, Avalon HV), $995 for Small/Medium Trucks, SUVs and Van (C-HR, RAV4, RAV4 HV, Highlander, Highlander HV, 4Runner, Sienna, Tacoma), $1,295 for Large SUVs (Sequoia, Land Cruiser), and $1,295 for Large Truck (Tundra). (Historically, vehicle manufacturers and distributors have charged a separate fee for processing, handling and delivering vehicles to dealerships. Toyota’s charge for these services is called the “Delivery, Processing and Handling Fee” and is based on the value of the processing, handling and delivery services Toyota provides as well as Toyota’s overall pricing structure. Toyota may make a profit on the Delivery, Processing and Handling Fee.) Excludes taxes, license, title and available or regionally required equipment.